Here's a new section on the blog- my favorite beauty products of the month. Although this list is a never ending one, I'll try to select a few (*rolls eyes) monthly favorites. 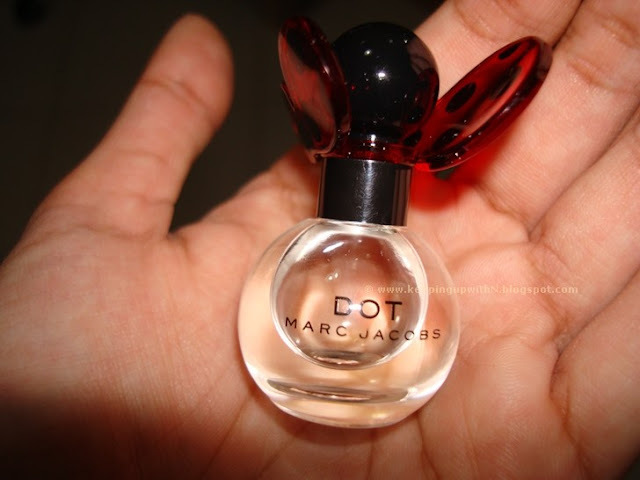 The first is the latest perfume from Marc Jacobs called Dot. Ladybugs are pretty and I'm guessing they were the inspiration behind the design. How cute is the packaging and the bottle (sample size)? It fits right in my palm and smells amazing. It's not too floral or fruity- it's subtle floral (does that make sense?). The fragrance is a combination of Jasmine, coconut water, red berries and vanilla among other things. It's a refreshing fragrance of the month! Next up is Elemis's Royal Collection. It's perfect for the festive season and has a plethora of products fit for queens and princesses. 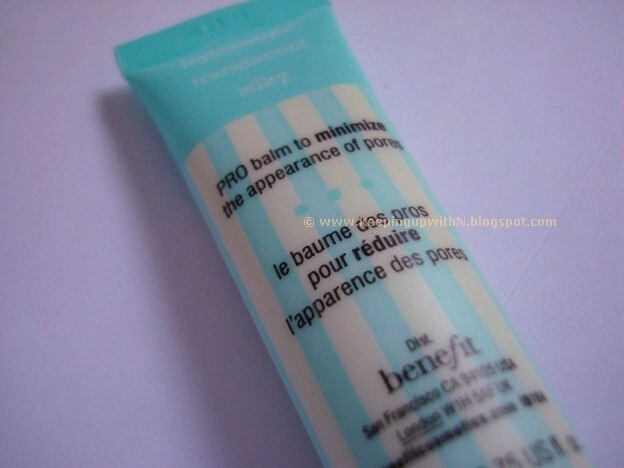 The third product is Benefit Cosmetic's POREfessional. This got an image makeover but the product delivers the same results i.e. zapping pores and making them look like you've got no pores whatsoever. I don't have a pores issue but I got my cousin to try this out and it worked like magic on her skin. The POREfessional balm minimizes the appearance of pores and you can re-apply it throughout the day. It also acts like a primer and is light weight (no clogging of the pores). That wraps up this month's beauty favorites. What are yours? i love all this. 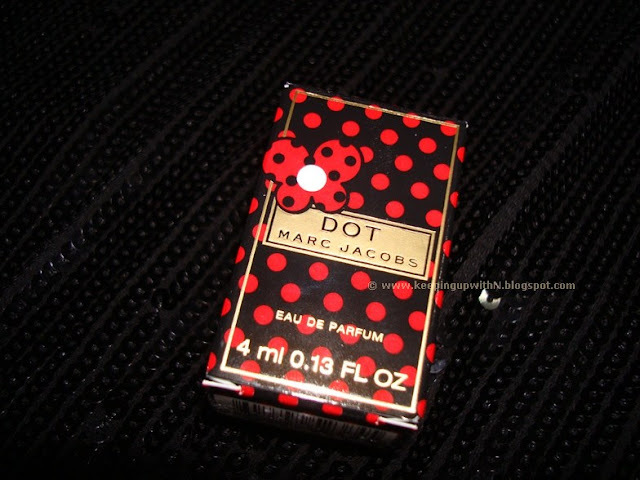 dot is really really nice i buyed it last week. 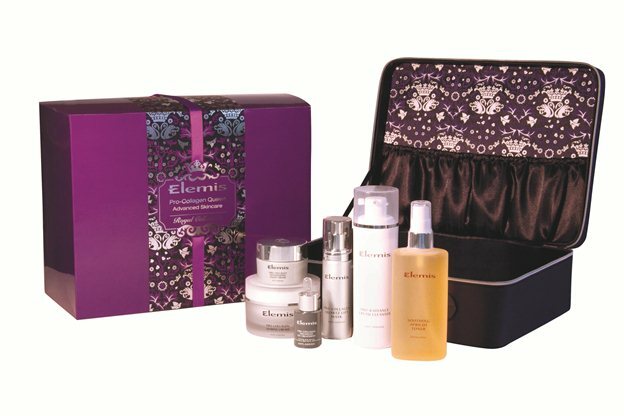 is this elemis collection only for december ? ?